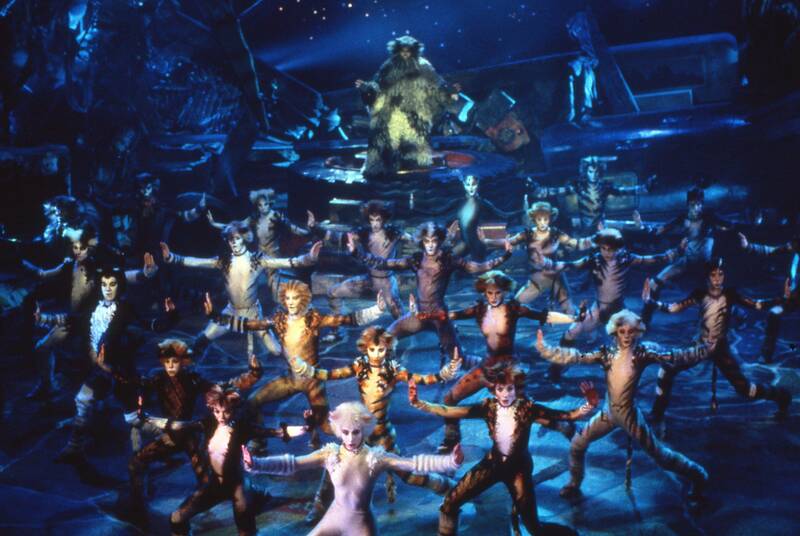 Based on T. S. Eliot’s Old Possum’s Book of Practical Cats, the show is set amongst a larger-than-life junkyard playground and is alive with our favourite feline characters including Rum Tum Tugger, Mr Mistoffelees, Macavity, Jennyanydots, Old Deuteronomy, Grizabella and Skimbleshanks. 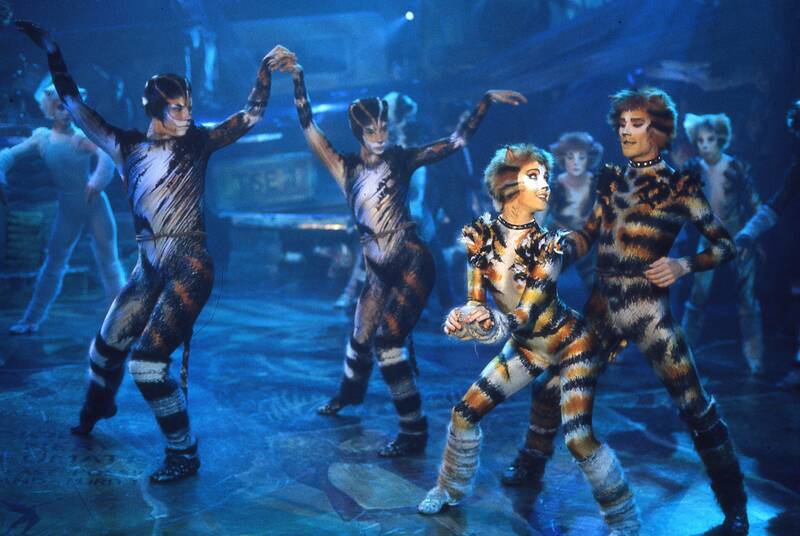 Buy Cats the Musical 2019 - Shanghai here. 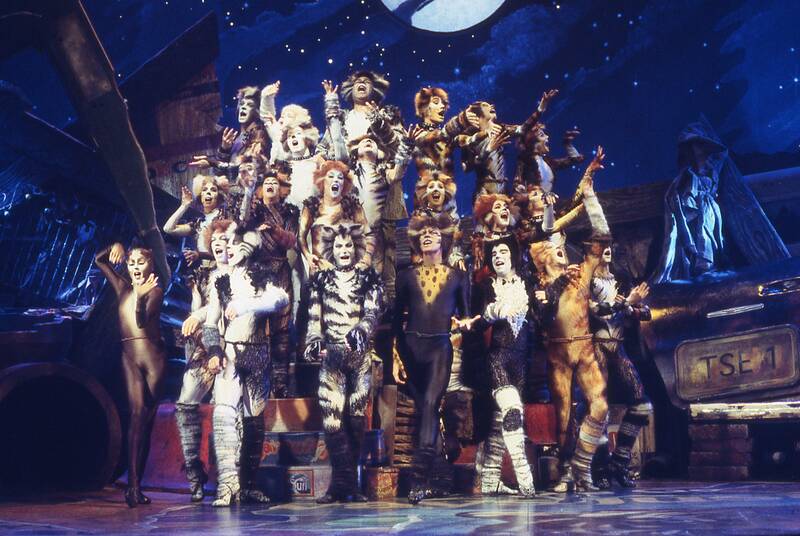 Buy Cats the Musical 2019 - Beijing here. Children under 1m are not allowed to enter inside.